Click on the topic you want to learn about. For each I’m going to explain what’s happening. I’ll also give you tips to increase likes again. We used Preview app’s Instagram Hashtags Generator to save and update our hashtags groups. Like we have said before, it is still possible to rock your business page but it might take more time to gain traction. 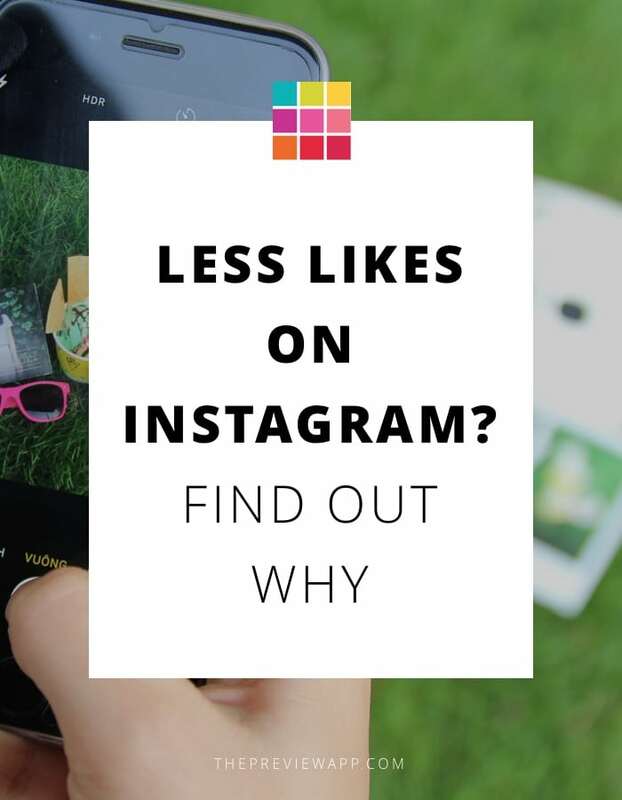 Read: Do not switch to Instagram Business Profile before Reading This. Weigh the pros and the cons and make the best decision for you and your business.